Close your eyes. Now imagine trekking through the worlds roughest terrain or navigating through sand dunes in the Sahara desert. 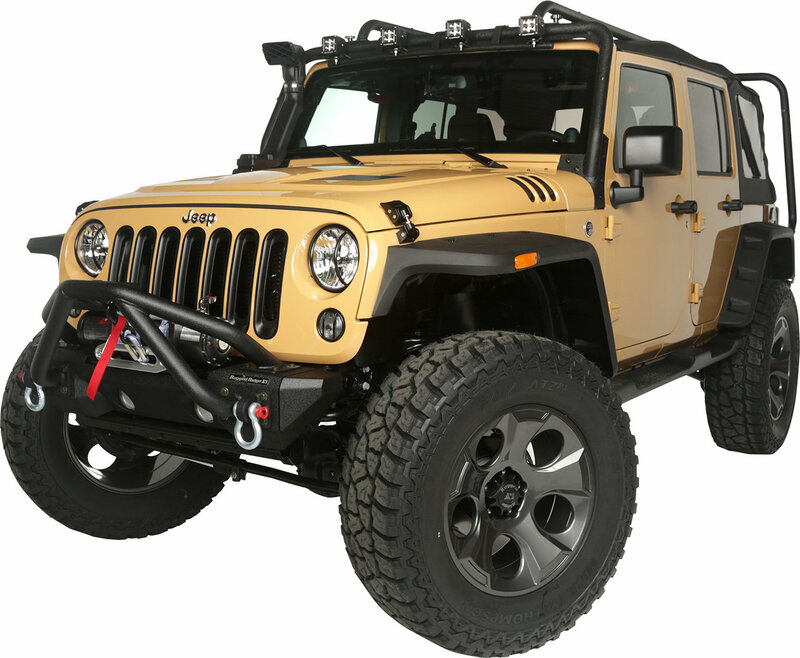 All this and more is possible with the Exploration Package deal from Rugged Ridge. 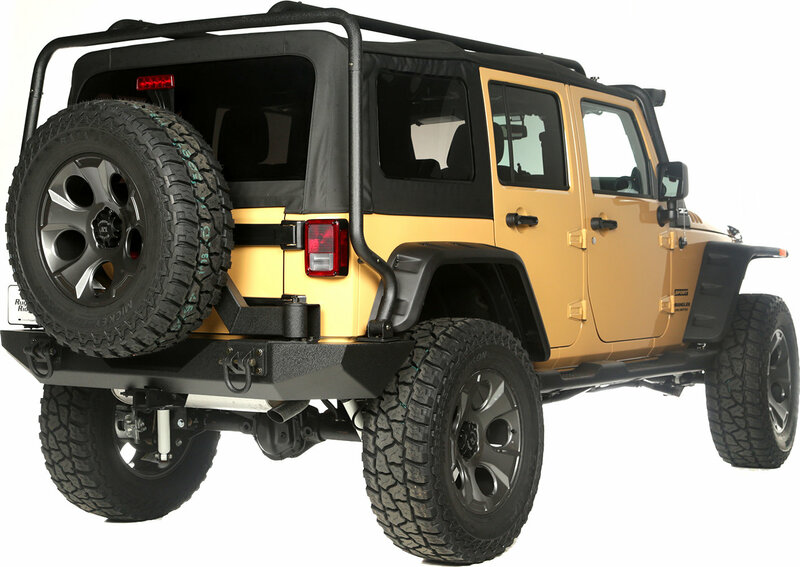 Designed to outfit your Wrangler with the most up-to-date and innovative products on the market including the new Drakon Wheel, and Hurricane Flat Fender Flares, now youre prepared to have the most ultimate off-roading experience of your life. Where does your imagination take you?